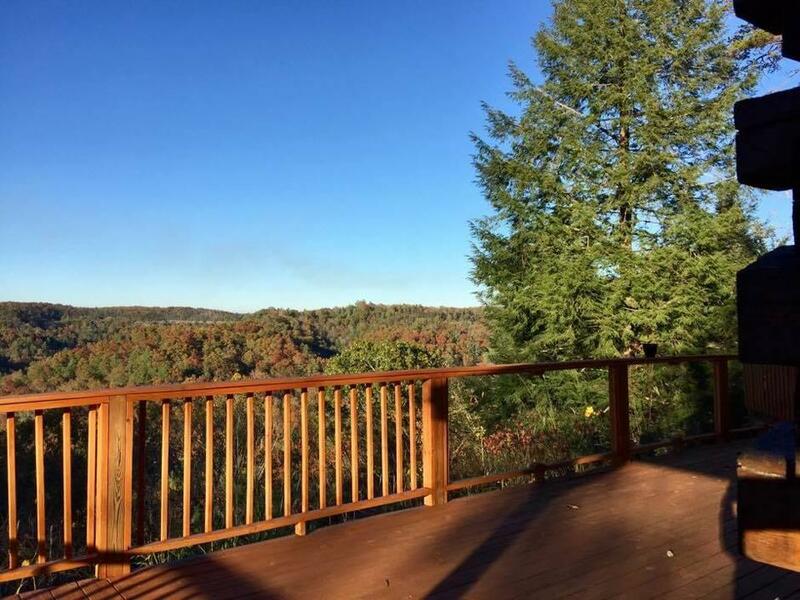 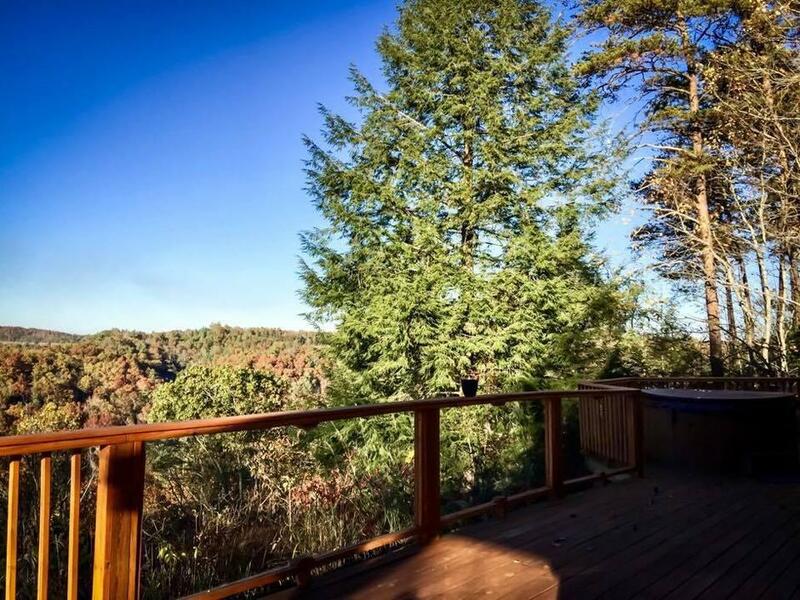 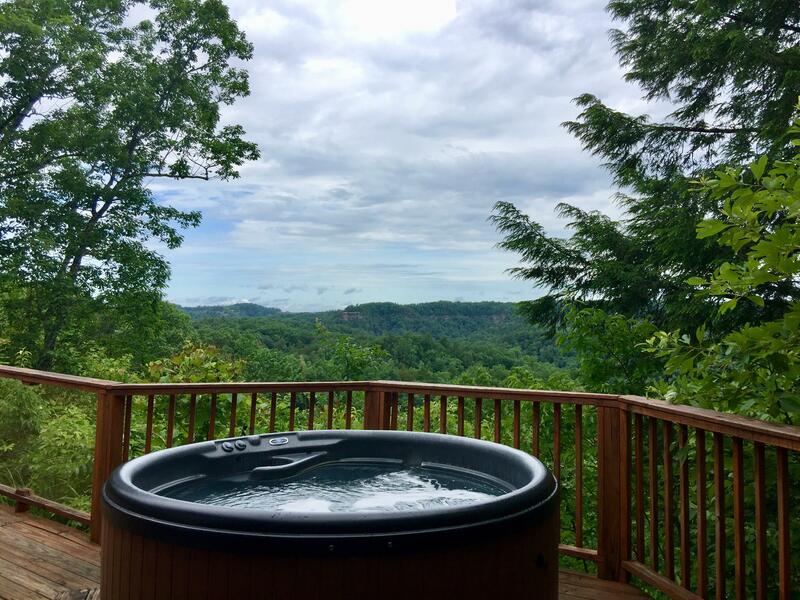 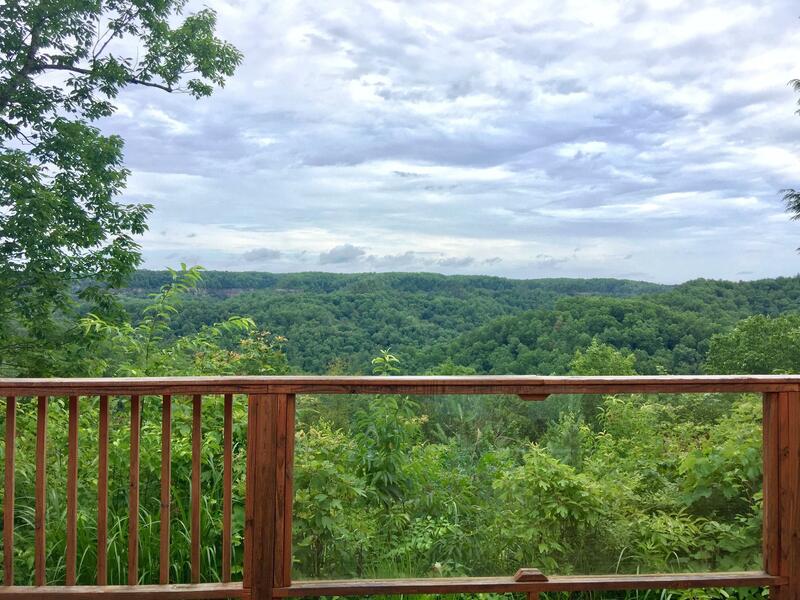 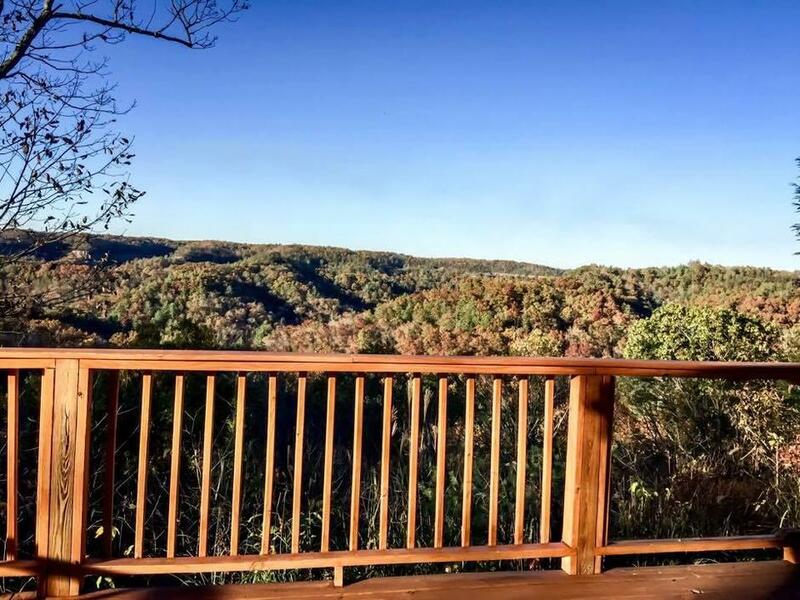 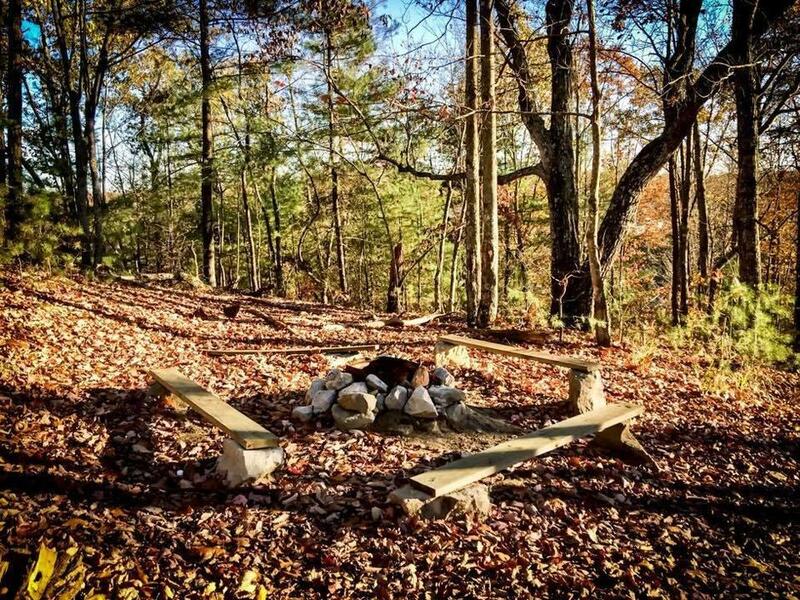 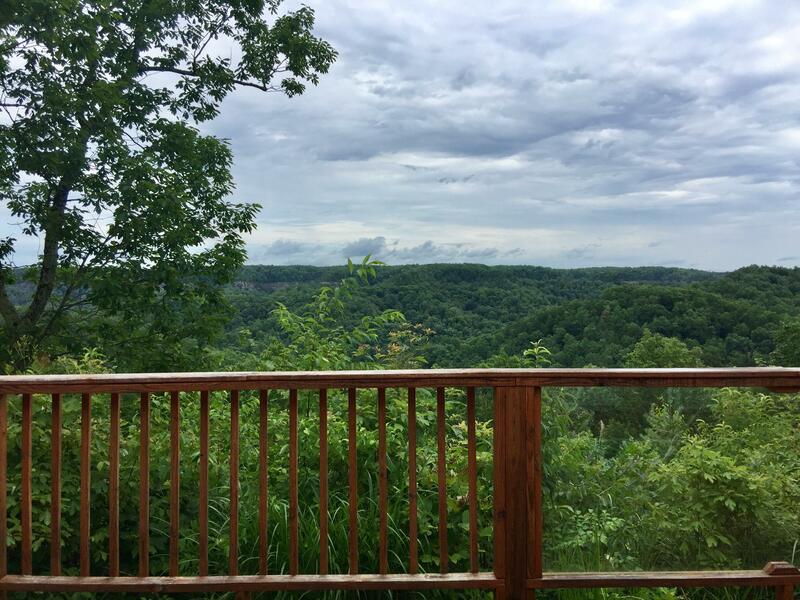 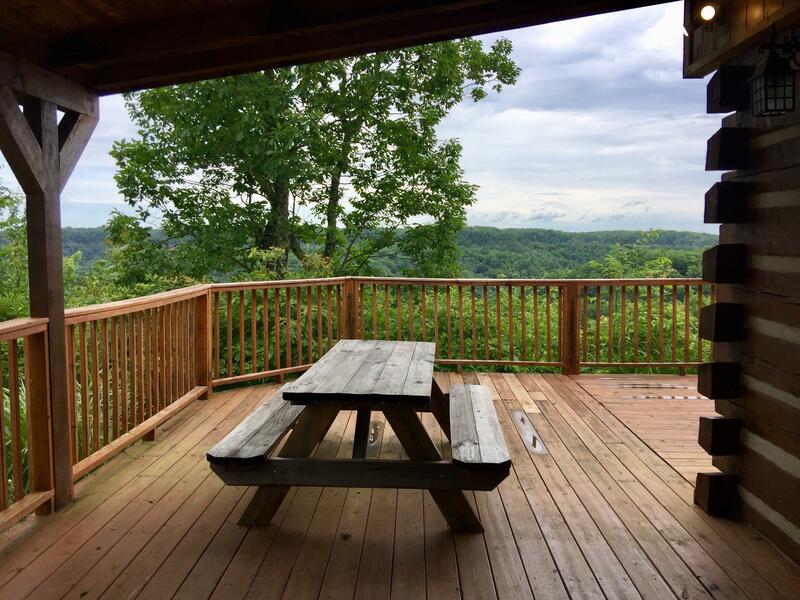 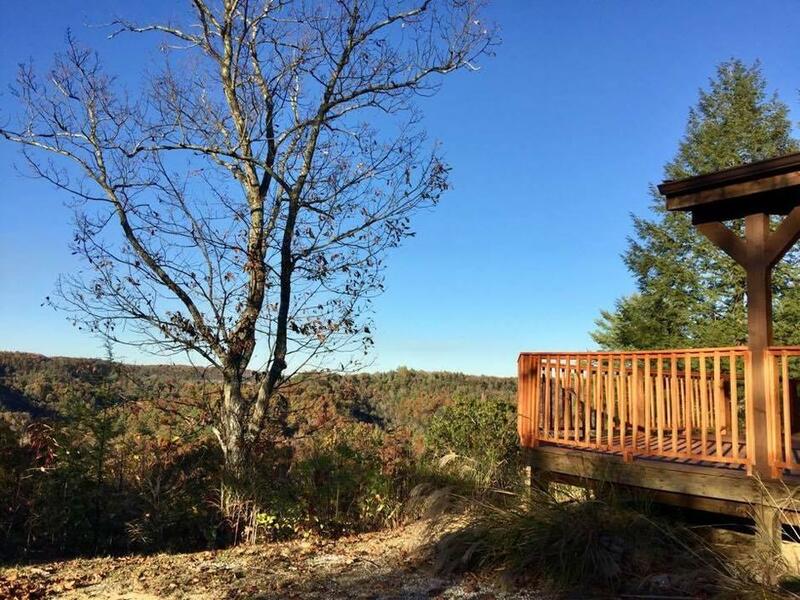 The "Majestic Mountain View" is secluded and approximately 3 miles from Natural Bridge State Park. 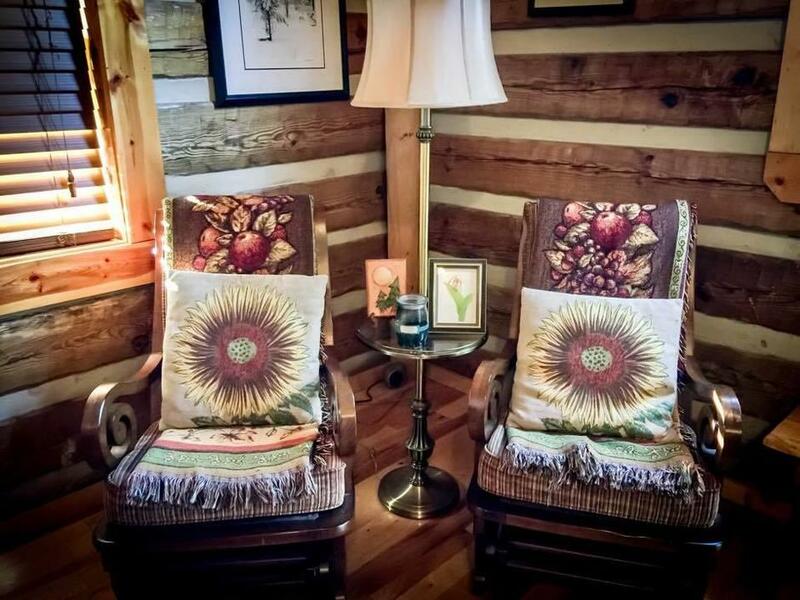 This cabin sits on lot that looks out overlooking Mill Creek Canyon. 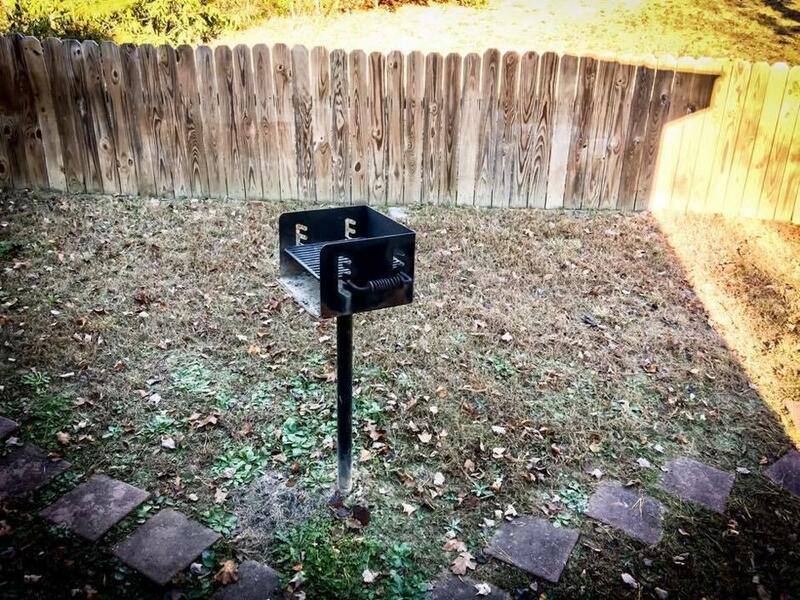 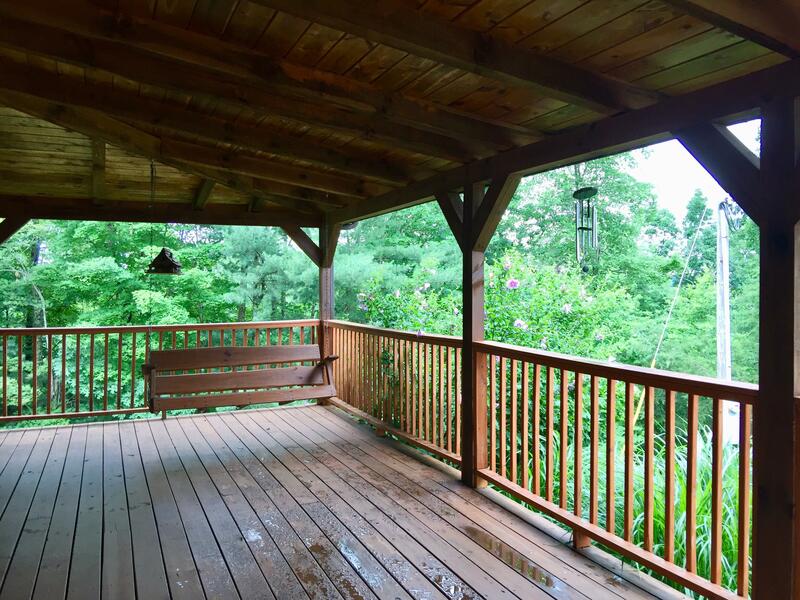 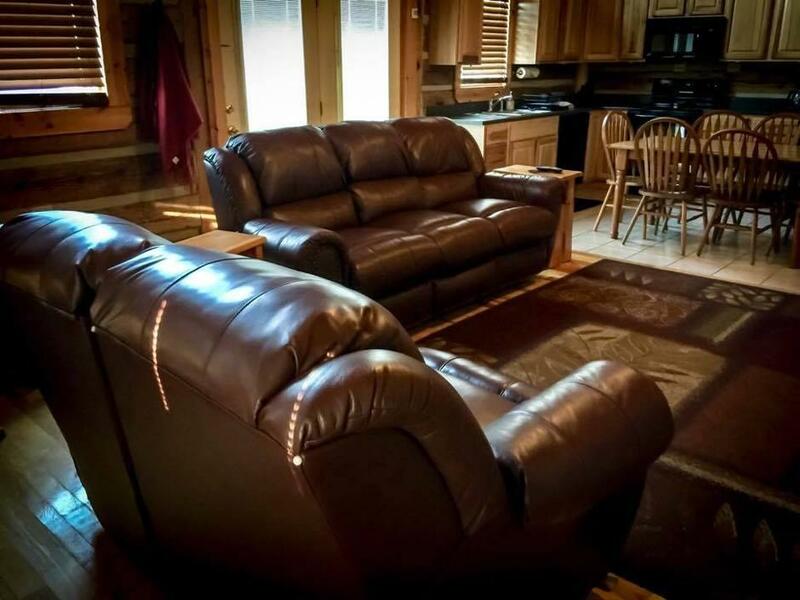 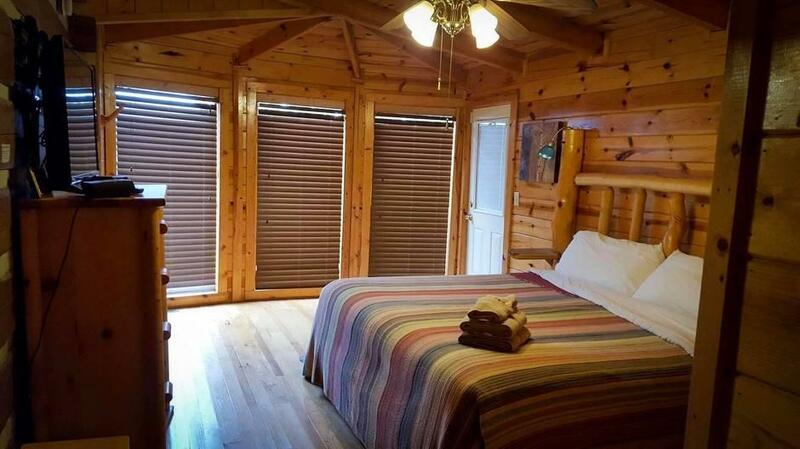 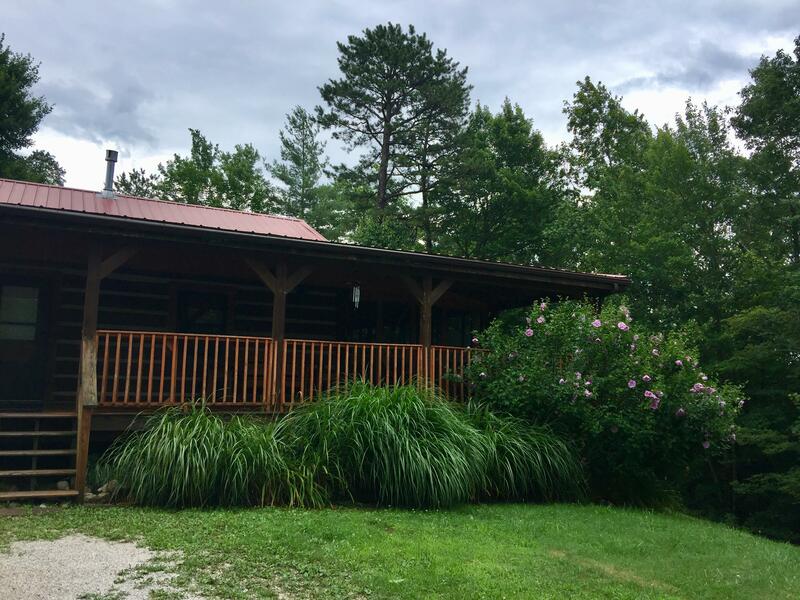 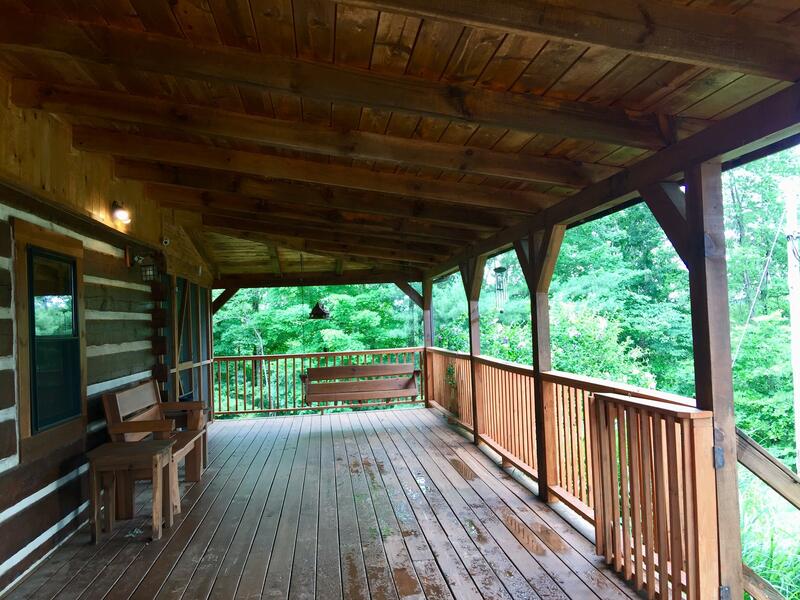 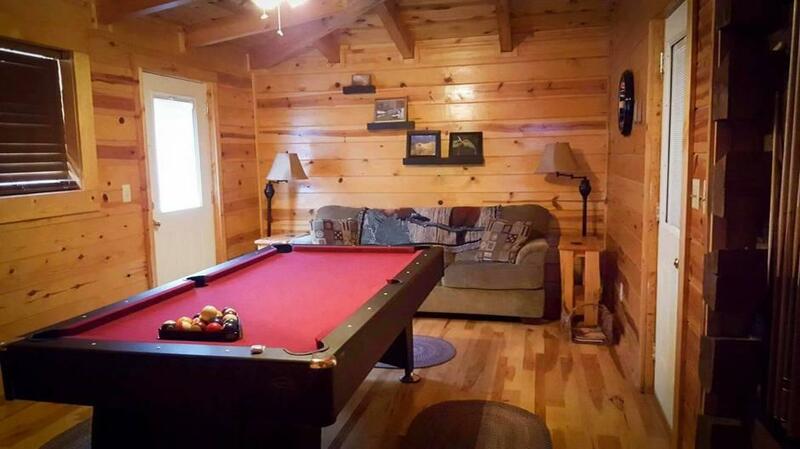 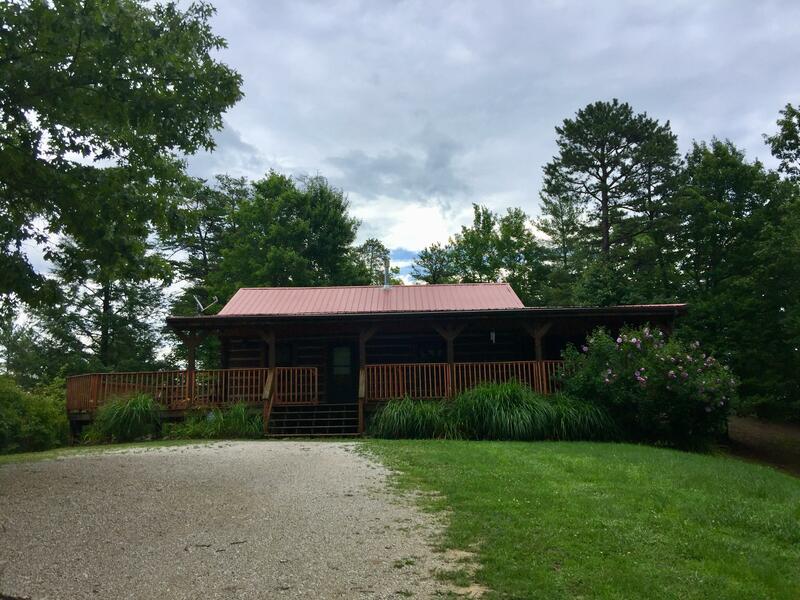 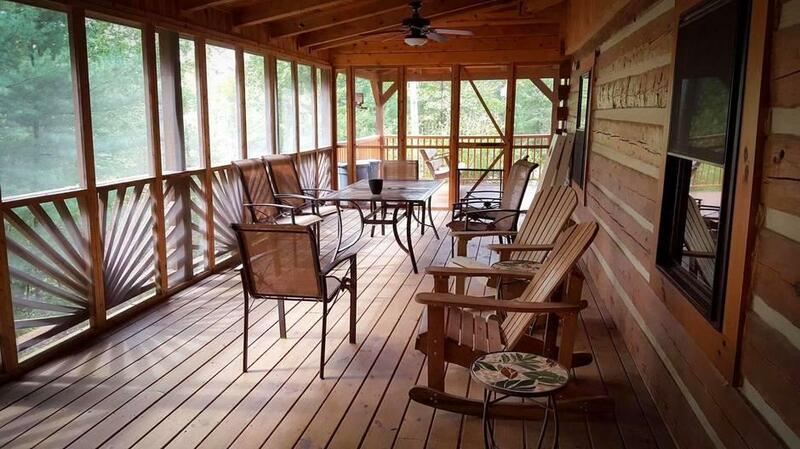 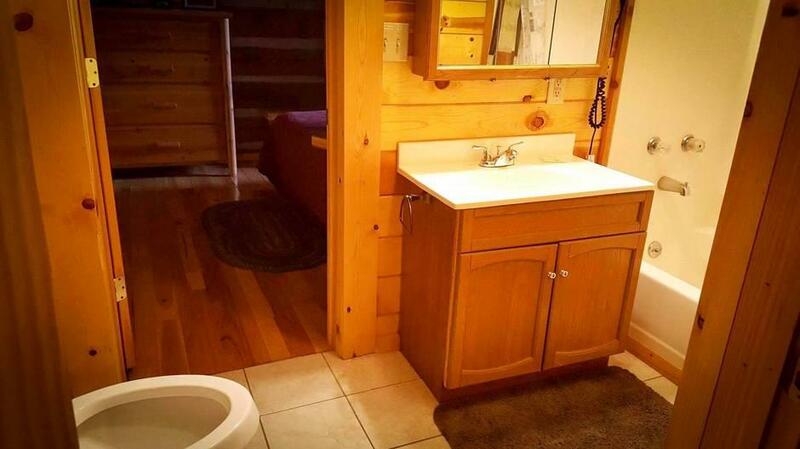 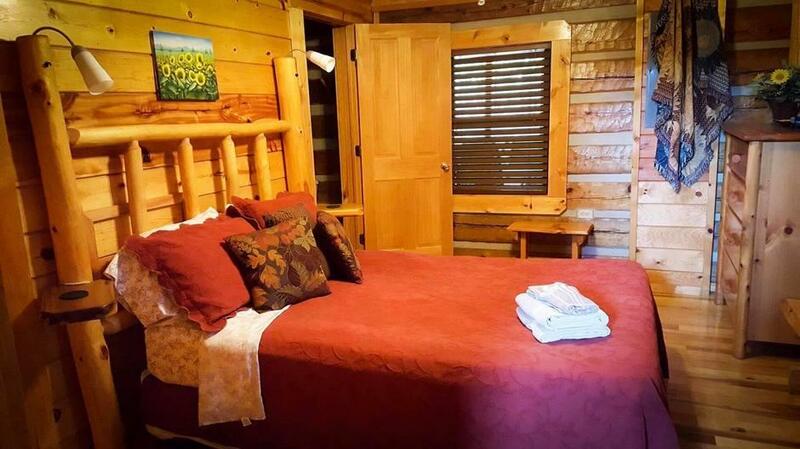 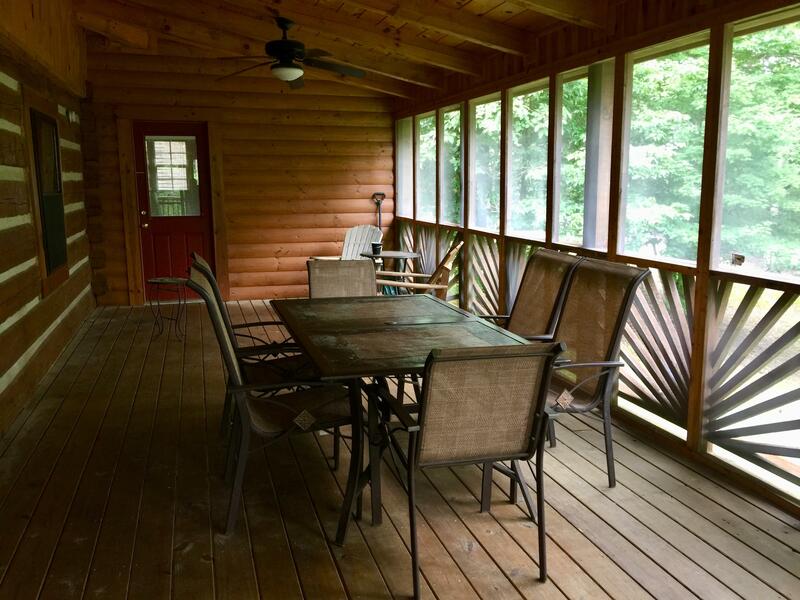 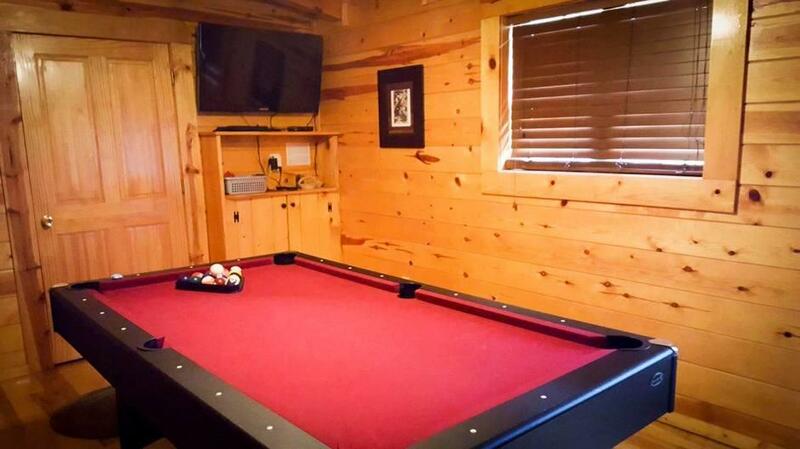 Owners of this log cabin have dogs and bring them with them when they visit, however, this cabin is not pet friendly to where guest can bring pets. 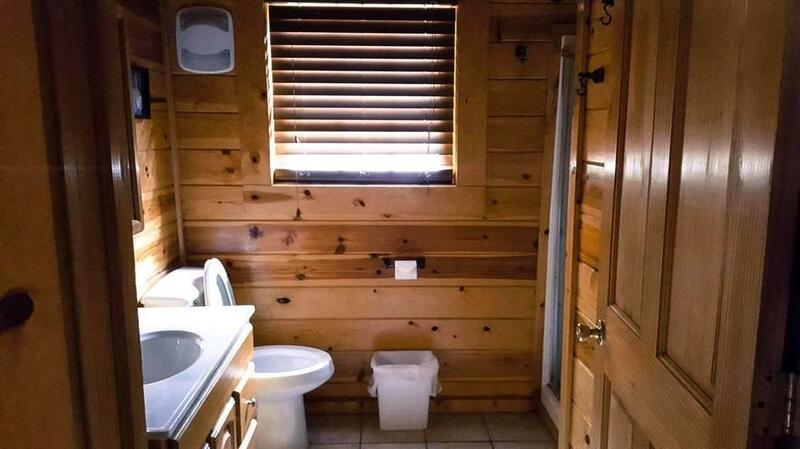 We are sorry for these circumstances. 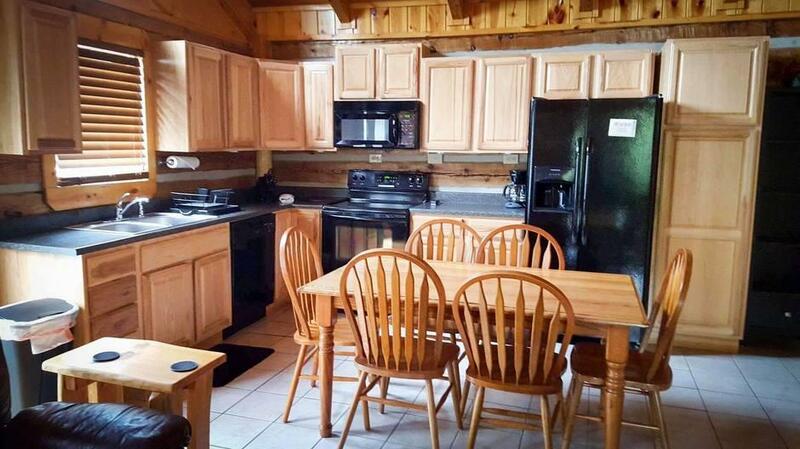 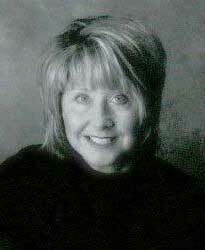 Kitchen linens, bath linens and bed linens are provided along with a washer and dryer.